The NFL is not known for outlandish trades. Superstar trades are usually more reserved for the NBA and MLB. But over time, there have been many well-known names that have been moved in the NFL. Often times, the players are moved for draft picks as everyone is always trying to get younger in a league that is filled with injuries. When trading someone like Steve Young, Jerome Bettis, or Randy Moss you better know what you're doing. Extra draft picks may not be worth the risk of losing a future Hall of Fame player. On the flip side, trading all your draft picks to move up in the Draft to select what you think is a sure thing can also be a drastic mistake. Everyone remembers the Chargers moving up to grab Ryan Leaf with the second overall pick, but the Chargers aren't the only team to make that mistake. Here is a list of the 15 worst trades in NFL history. Vote up which ones you think teams regret the most. in 1992, the Atlanta Falcons traded Brett Favre to the Green Bay Packers for a first-round pick. The Falcons felt the need to get rid of Favre because ex-Falcons coach Jerry Glanville worried about Favre's drinking at the time. Unfortunetely for Falcons fans, Favre spent 16 miraculaous seaons in Green Bay and became one of the all-time great quarterbacks in NFL history. In 1987, the Tampa Bay Buccaneers traded Steve Young to the 49ers for second- and fourth-round draft picks. Young was on the Bucs for only two seasons before they determined he wasn't the franchise quarterback for them. After joining the 49ers, Young led the team to a Super Bowl victory in 1994 and became a Hall of Fame quarterback. 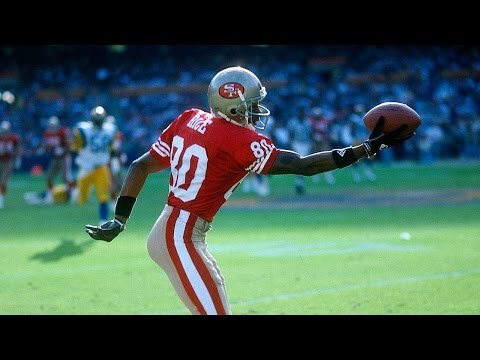 In 1985, the Patriots received three picks to move down in the draft, while the Niners moved up to draft Jerry Rice. This goes without saying, but the Patriots probably should've kept their pick and drafted the greatest receiver of all time. Rice went on to help lead the Niners to three Lombardi trophies and break almost every receiving record in the books. 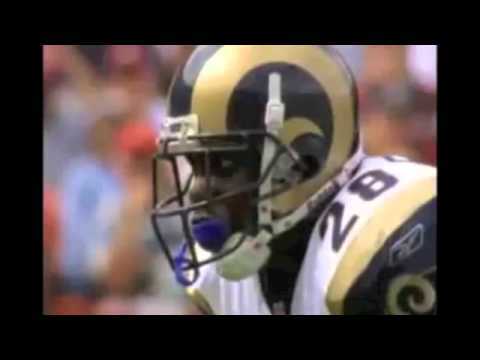 In 1999, the Indianapolis Colts traded Marshall Faulk to the St. Louis Rams for a second- and fifth-round pick. Faulk was a key member of the "greatest show on turf" and helped the Rams win Super Bowl XXXIV. The Colts got a lot of production out of Faulk in his first five years in Indianapolis, but gave up on the running back a little too soon.